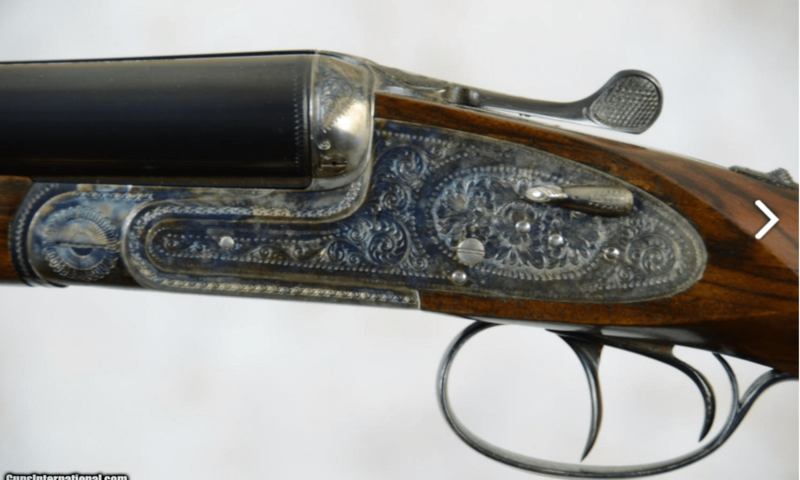 Arrieta is one of Spain’s oldest and most trusted gunmakers. 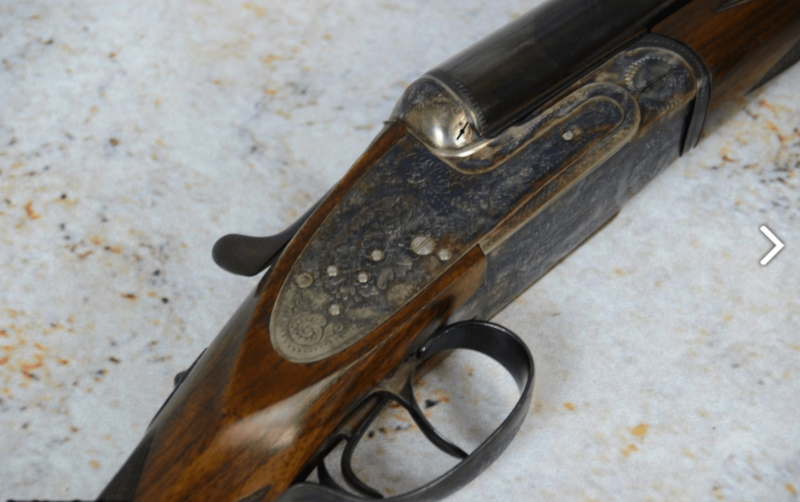 For years, the 557 was their entry-level, no-frills sidelock side by side. Ever one of these I’ve seen has been sound and well made. Bought right, they can be a lot of gun for little money. And the one you see looks like it can be bought right. I think brand new ones go for around $6500+, and the used ones I’ve seen with a lot of original condition are priced around $5400. So if this checks out, it’s a hell of deal at just $2,999. 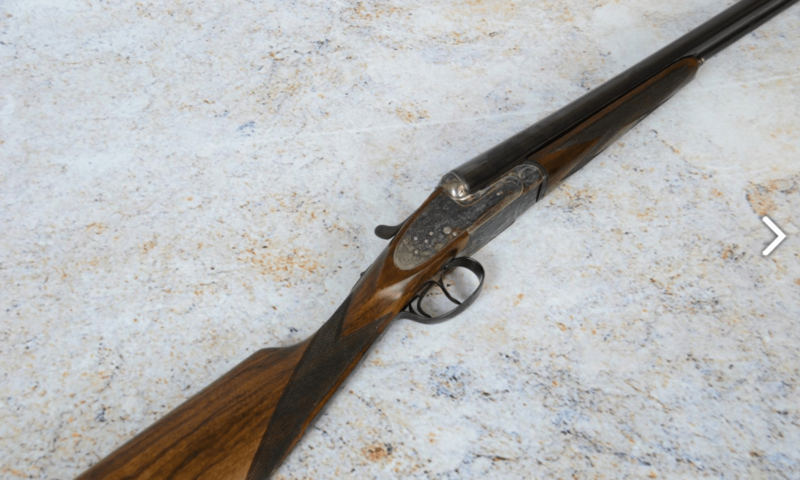 I have an Arrieta 557 in 20 ga that I love. Originally bought from NEA with really nice wood. Felt I got a good deal from Robin Hollow with trade and cash. Not as good as the deal for this 16 ga, however.